Perfect for baby showers or welcome home parties! 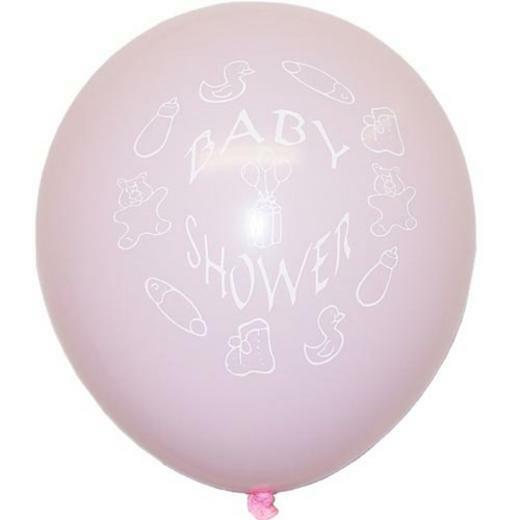 Celebrate with our collection of high quality gender reveal latex balloons. Available in a variety of colors, our gender reveal balloons are the perfect addition to baby showers or welcome home parties for the new addition!